Culture Smart! 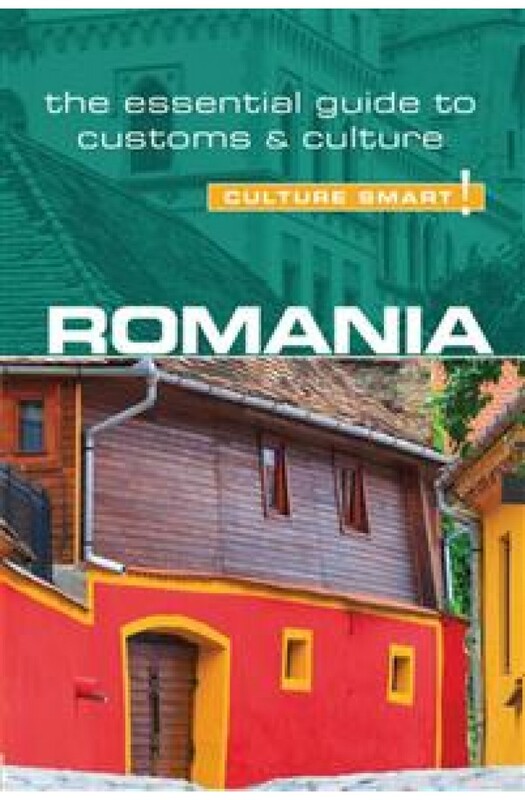 Romania provides essential information on attitudes, beliefs and behaviour in Romania, ensuring that you arrive at your destination aware of basic manners, common courtesies, and sensitive issues. This concise guide will tell you what to expect, how to behave, and how to establish a rapport with your hosts. This inside knowledge will enable you to steer clear of embarrassing gaffes and mistakes, feel confident in unfamiliar situations, and develop trust, friendships, and successful business relationships. Culture Smart! provides rare insights, and practical guidance, into cultures. The values, behaviour and customs of peoples have been formed over centuries which is why the unique information in Culture Smart! guides do not date in the same way as ordinary travel guides. Culture Smart! enables you to step into a world untouched by other guidebooks.